When enjoying your morning coffee, use the fun and fashionable flamingo mug from Dexam. 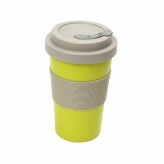 Part of our BamBroo range, this reusable and environmentally friendly mug is made from organic bamboo and comes with a BPA free silicone grip band and lid. 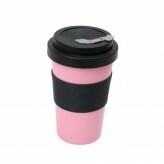 Dishwasher safe, this pink and cream mug has a screw top lid for secure fastening, while an integrated straw hole for when wanting to use a straw. 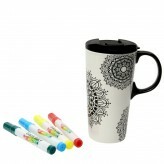 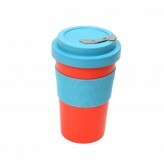 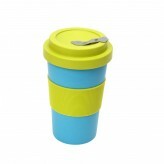 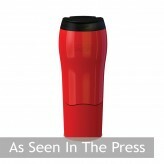 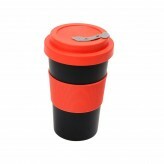 Dishwasher safe, this 400ml mug is ideal for your favourite hot beverage, soup or water. 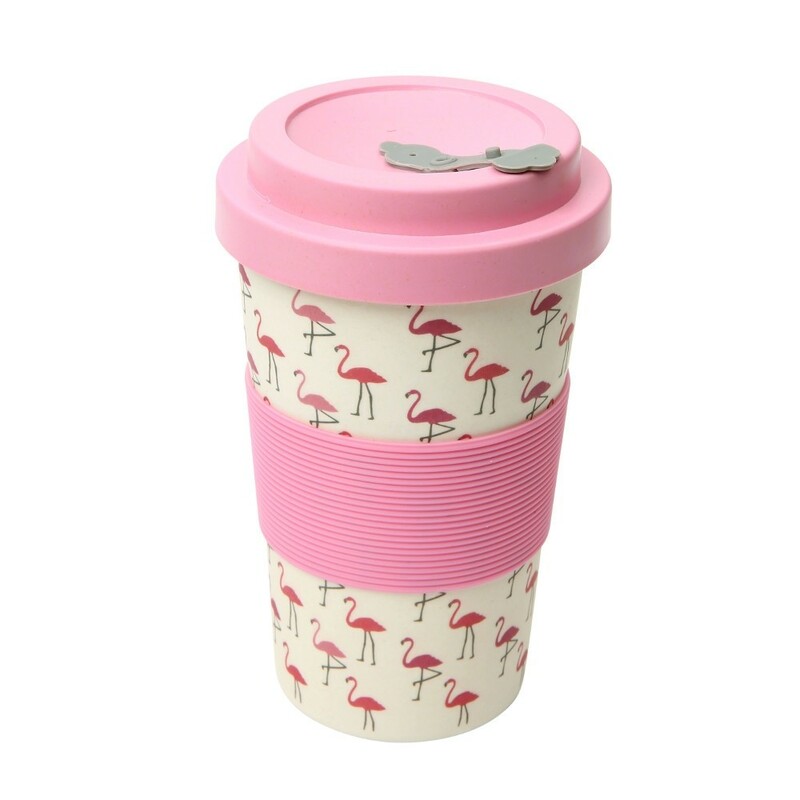 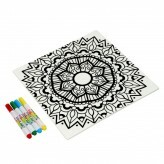 Add some colour to your routine and use the fantastically flamingo BamBroo from Dexam.